Galant VR-4 Forums » Galant VR-4 » How To and Info Archive » CAPS CrAcK! 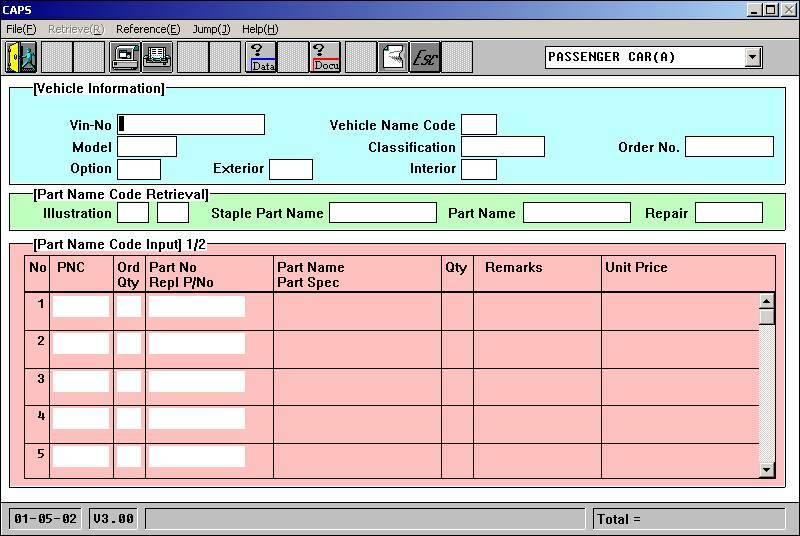 It is the "Computerized Automatic Part Searching System" all Mitsubishi dealers in the WORLD use to look up part numbers. 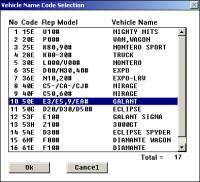 Having a copy of this software allows you to lookup the part numbers you need before you call the dealer to make an order. 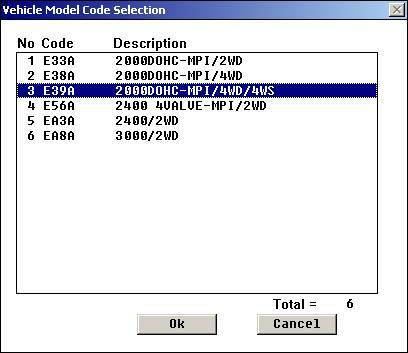 This way, you know you get the exact part number you need. Plus, you can research other similar cars for interchangeable parts. The short shifter sold by Mofugas or the balance shaft elimination kit are actually stock Mitsubishi parts. 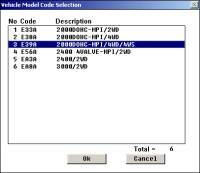 Either enter in your VIN number or double click the Model text box to get the model menu. After picking the model, pick the model code you are looking up. Now double click the Illustration box to see the main group. This shows you all of the parts for your car. 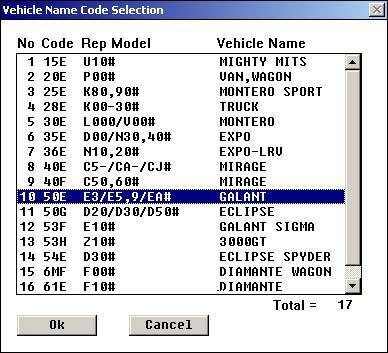 Simply navigate through the screens until you see the part number. Don't forget about those grey arrow buttons on the top. They don't change color when there are sub pages. 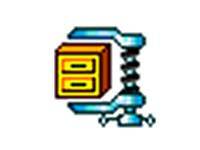 Click on the zip file image to download the CAPS crack. Included in the zip file is a readme file with basic instructions on how to install it. 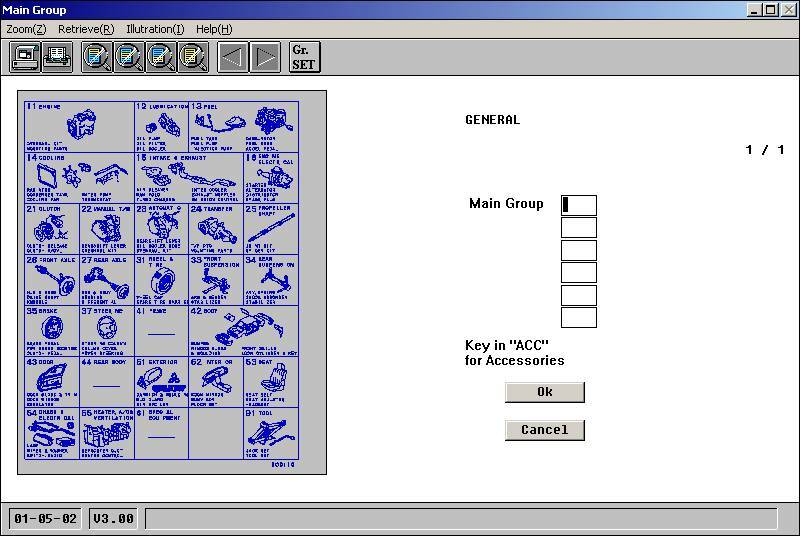 Program has been tested on Windows 95, 95 OSR2, 98, 98 SE, NT, 2000, and XP. You will need a CD which you can obtain from a Mitsubishi parts department. All dealers get 6 CDs a year and are told to disgard old copies. I have found that most good dealers will let you have their old copies for free. can you explain how to use caps with out a cd in a drive ? is it possible ? Obtain a copy of Alcohol 120% and create an iso image of the CD. You can then use Alcohol 120% to mount the iso file as if it was a CD in a drive. Windows will see it as a CD-Rom drive with the Caps CD in it. Generated in 0.051 seconds in which 0.028 seconds were spent on a total of 14 queries. Turbo powered.